I grew up on the soldier settlement farm at Memana, waking to look at mountains, then doing the jobs like feeding the chooks and milking the cow. 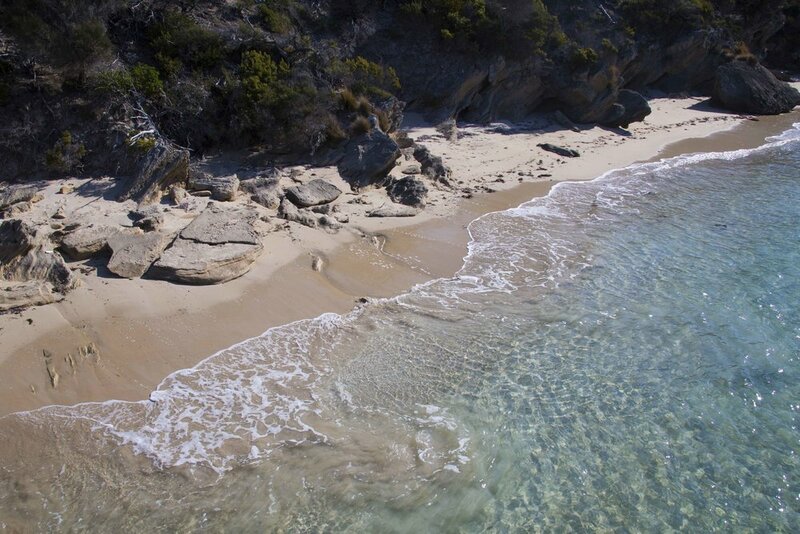 Going to Long Island, we would wade through crystal clear water, run across rocks bookending white sand beaches and breathe deeply of the smell of the sea. Going to school or when jobs were finished, I walked or rode my bike for miles. I read old books and journals at the end of the day. I relished the stories and listened to the ones shared around our table. I had fresh fish and mutton birds, wallaby and crayfish, grabbed a leaf or a berry from the bush or the shore and had fresh grown vegetables and meat from our farm. 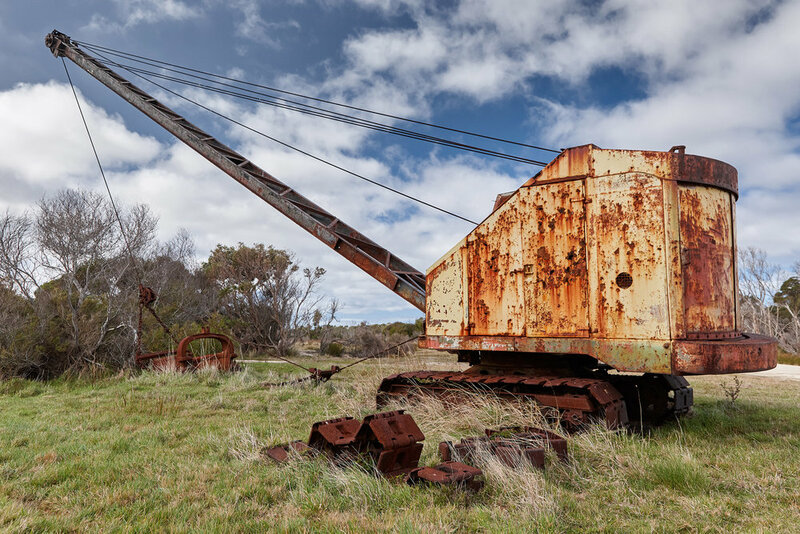 You can still do this kind of thing at Flinders Island Gourmet Retreat - but there are other interesting things to do as well. 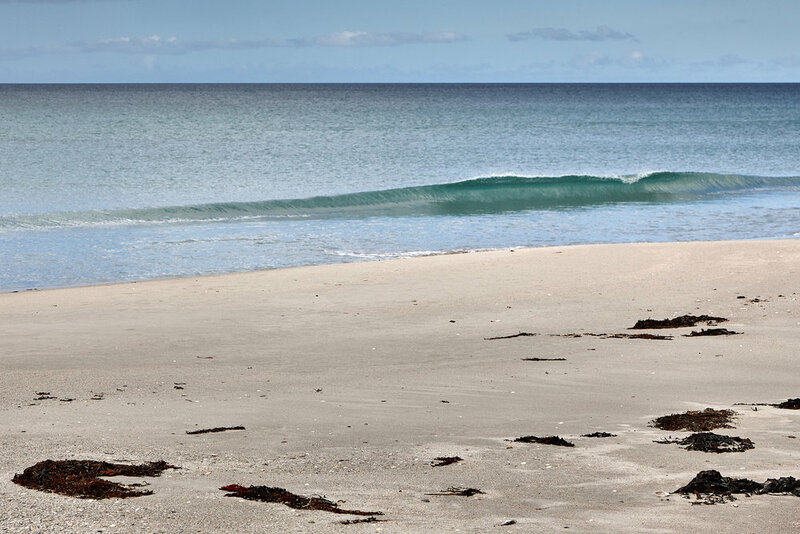 On application, we quote and tailor packages to include a variety of activities such as cooking schools, golf, off shore fishing, artist retreats, photography groups, Nordic Pole walking, History tours, Mountain Bike riding and scenic flights. 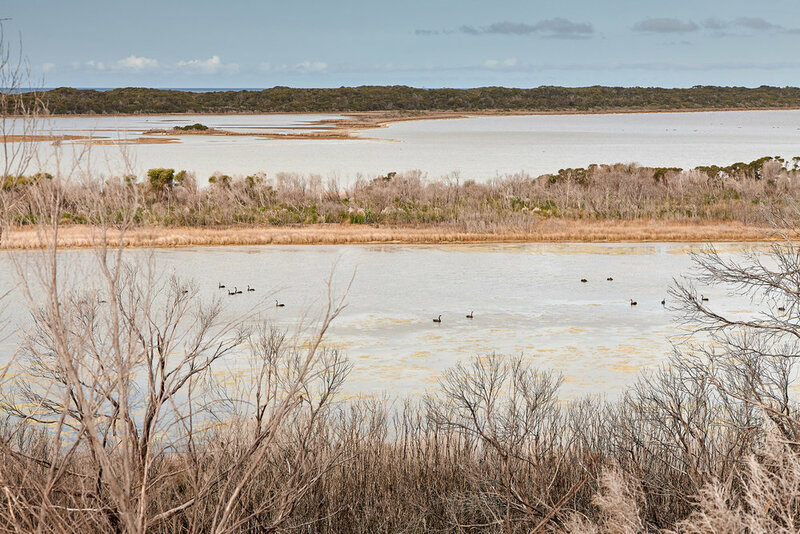 Amongst my favourite spots are Pats River near the airport, Cameron’s Inlet on the East coast and on the Coast Road to Lady Barron, where bird hides provide fascinating pictures. 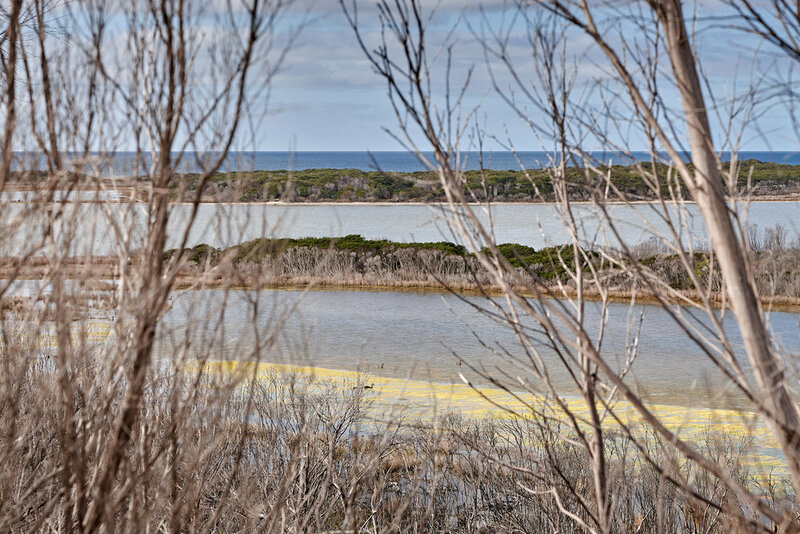 There are two RAMSAR Wetland sites in the Furneaux Islands, one on the east coast of Flinders Island and the other on the south east coast of Cape Barren Island. The Ramsar Convention on Wetlands of International Importance, especially as waterfowl habitat, is an international treaty for the conservation and sustainable use of wetlands. It is named after the city of Ramsar in Iran, where the Convention was signed in 1971 and birds come to the Furneaux Islands as part of the great migratory events of the world. 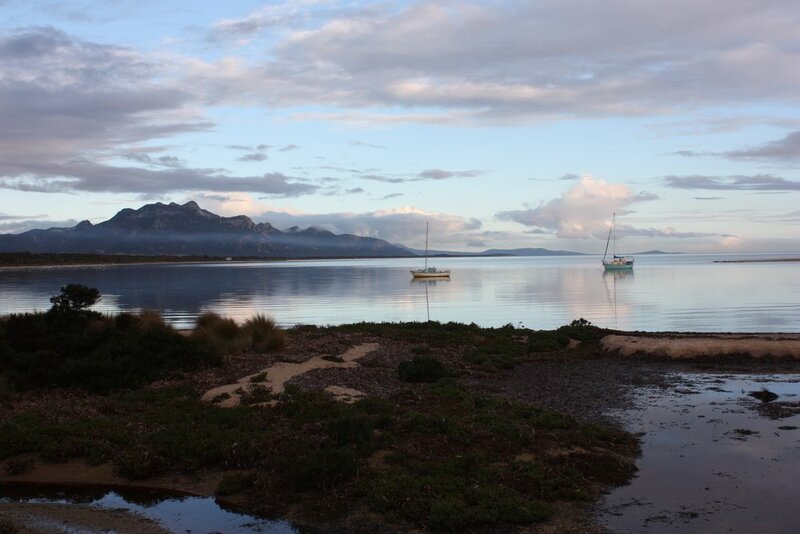 I can make arrangements for your visit to include the Ramsar wetlands with Flinders Island Adventures www.flindersisland.com.au or one of the scenic flight companies. 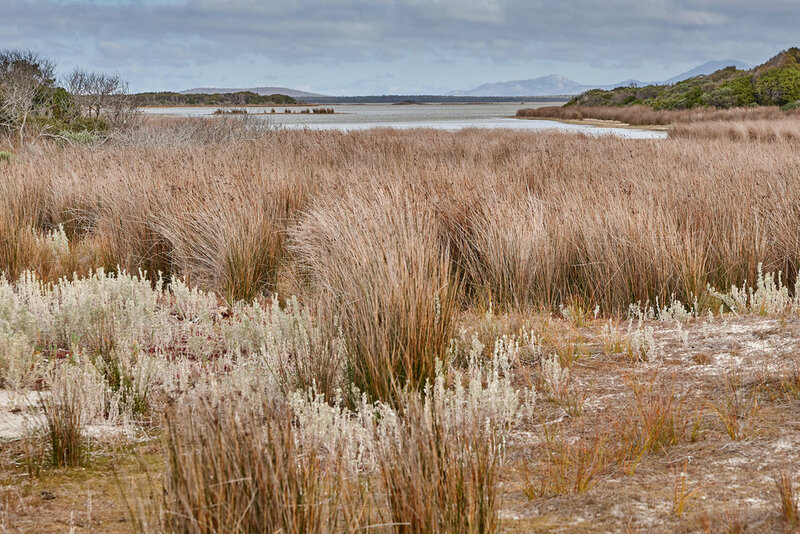 A book of walks of Flinders Island includes walking tracks, some made and some organic. Go up onto the top or around the bottom of Mt Strzelecki. Make sure you swim at Trousers Point. 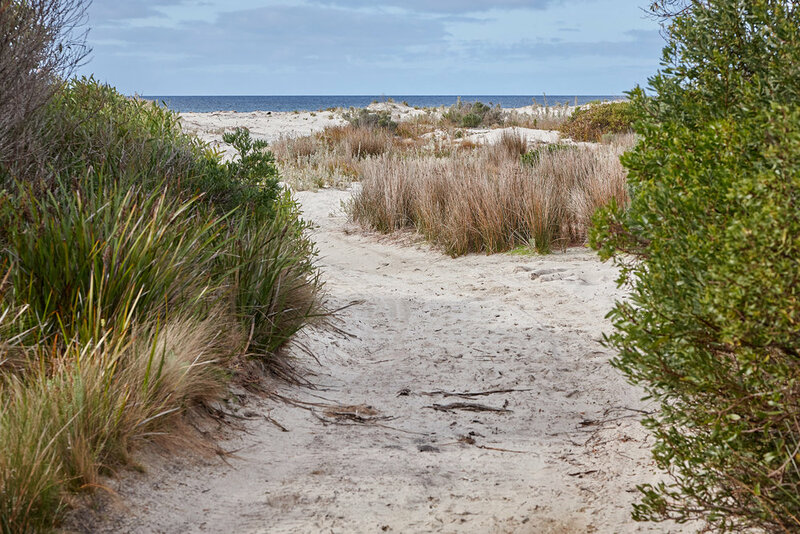 Stop at the lookout over Marshall Bay then walk at Emita to take in Alports beach, Settlement Point and Wybalena. Make sure you see the Furneaux Museum too. 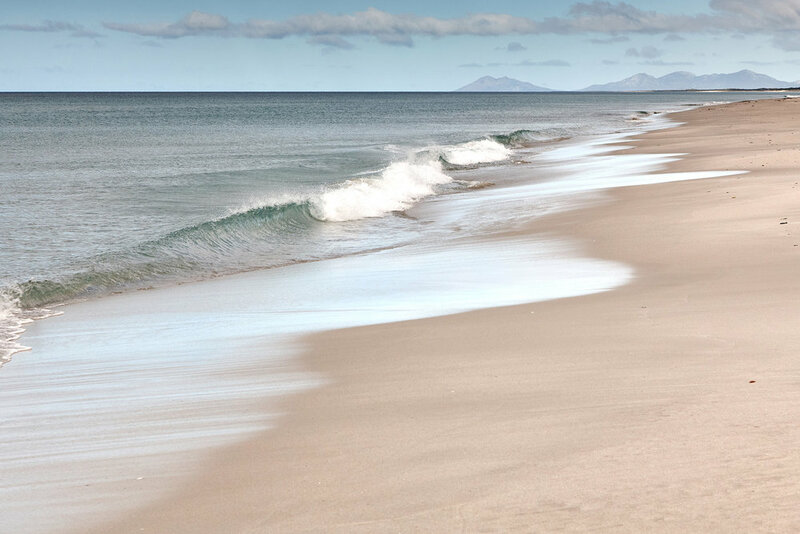 Drive to the north of the Island to West End or see the drama of Killiecrankie Bay or Palana or North East River or walk the whole of the East coast from North East River down to the Pot Boil and come across one set of rocks at Red Bluff. The Furneaux Islands are the first settlement after Sydney and the first exports from Australia were sent from here (seal skins). After 1788, we share the good and the bad with the First Australians. My grandchildren are 10th born Australian. The extraordinarily scenic Flinders Island 9 holes golf course overlooks Bass Strait and is guarded by the Strzelecki’s. Its a small challenge. Book a trip over and back to Barnbougle and have another hit of golf - a bigger challenge but over and back by dinner. 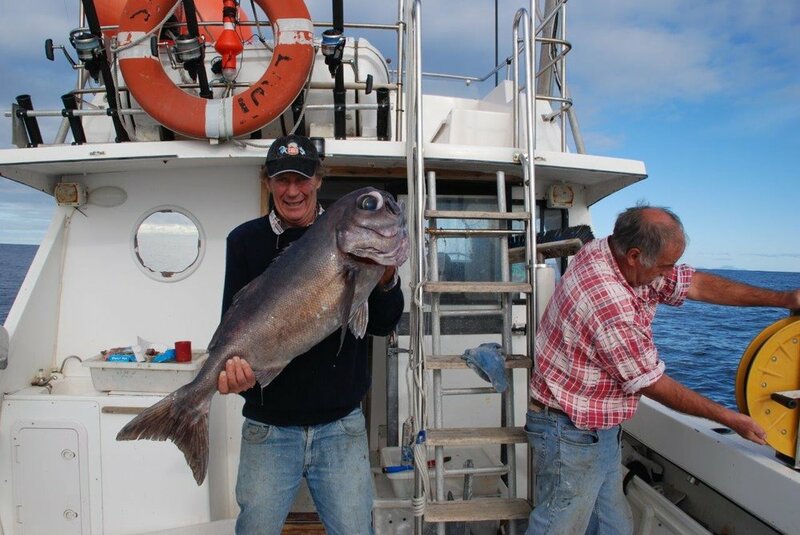 Deep sea fishing trips out to the Shelf can be booked or following the necklace of islands around the Franklin Sound, catch an illusive whiting or flathead with the Luddington’s of Flinders Island Adventures. A mountain bike riding company might take you with them and give you lunch - with a few thrills along the way! You can also stay at Amanzi by the Sea at Palana; ride down to us for dinner, bed and breakfast before riding back again. There are instructors and regular walks using Nordic Walking Poles - come on over and ‘collect’ yet another Nordic Pole Walking destination. Here. eating grass, naturally, outside Flinders Island Gourmet Retreat at Cooma House. 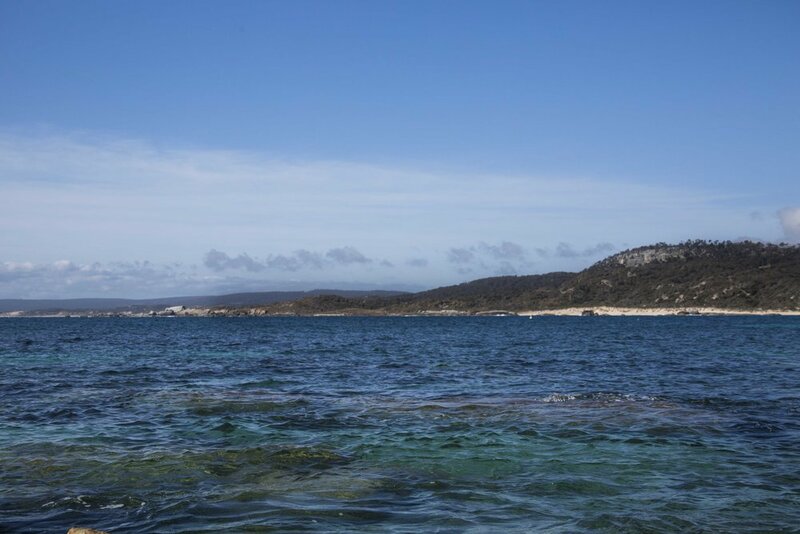 Badger Corner was the first settlement on Flinders Island and is named for the wombats the explorers encountered for the first time - thinking they were a bit like the badgers of England. On Flinders Island there are wombats brought up by humans when their mother dies. 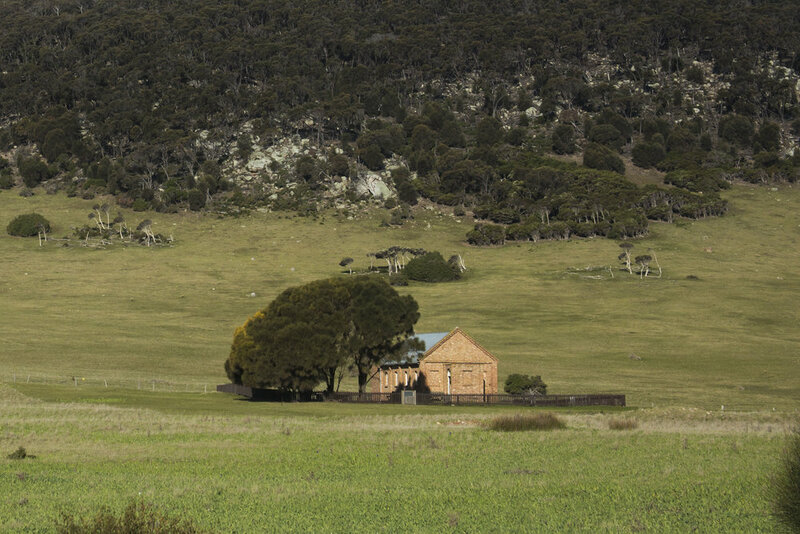 At Bowman’s store, there’s a history room attached and sometimes, Kate Mooney has wombats there with her at work so there’s bound to be a wombat on the Island that we can arrange for you to see too. Or you can watch at dusk or dawn for the ones that come out to eat grass at Cooma House. 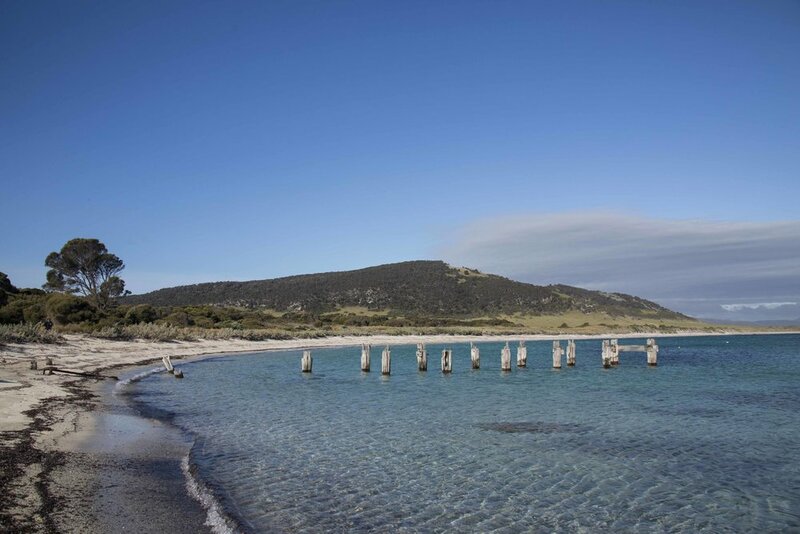 There are no shortage of wonderful events on Island, discover some of our favourite Flinders Island events.